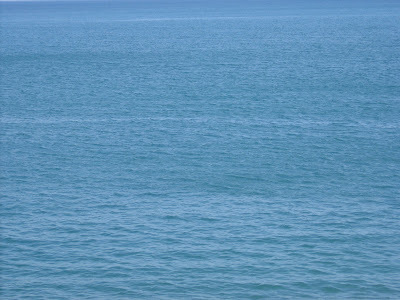 This month will be a month of blue water; Lake Michigan that is. We all know how beautiful and varied tropical waters are. Well this lake can hold it's own, in color and in beauty; it may not be as striking as other places; there is subtly and in these soft colors, beauty.